I am privileged to be a part of two Bible studies this year. One of my favorite things about these studies is the discussion time that we have as a small group, following our personally studying of God’s Word. I love hearing how other people answer the questions. Sometimes it’s the way they word their answer that helps me to understand the Scripture passage in a fresh or clearer way. Sometimes it’s an example they share; a story, a parable or something from their own life that helps me to understand the Scripture. In this week’s lesson we studied the passage from Matthew 6, which includes God’s commands about forgiving others. One question had us answer what we would advise a person who is struggling to forgive. 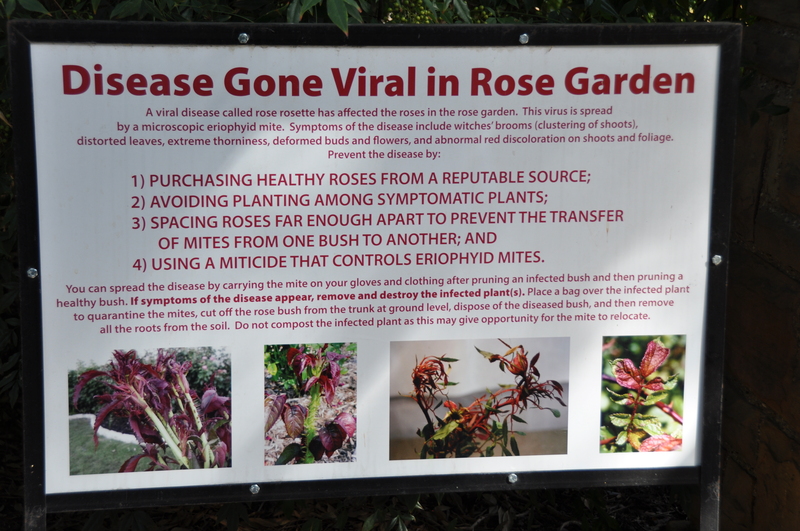 One response that was given was an example that many of us may have heard. Unforgiveness is like drinking poison and expecting the other person to die. That’s a good example on the harm that unforgiveness does in our lives and just how crazy it is to not forgive. But that got me to thinking about forgiveness, especially for believers in Christ. Why should we forgive someone when they have hurt us, either purposely and intentionally or by accident? First and foremost, God calls us, no He commands us to forgive others. That alone should inform my actions and cause me to obey Christ. But if it doesn’t cause me to forgive, what might prompt me to obedience? I can look at my own life, my sin, my deceitfully wicked heart apart from Christ and see how much God has forgiven me. When my huge sin debt has been wiped clean by holy and righteous God Himself, how can I hold onto an offense by another and refuse to forgive them? When my grievous sin is weighed on the scales against the offense I’ve suffered, there is no comparison. I may need to remind myself, especially if it’s a fellow Christian, Christ has forgiven them. He died on the cross and paid the penalty for their sin, even the sin that hurt me. Their sins are forgiven and cast as far as the east is from the west, as are mine. 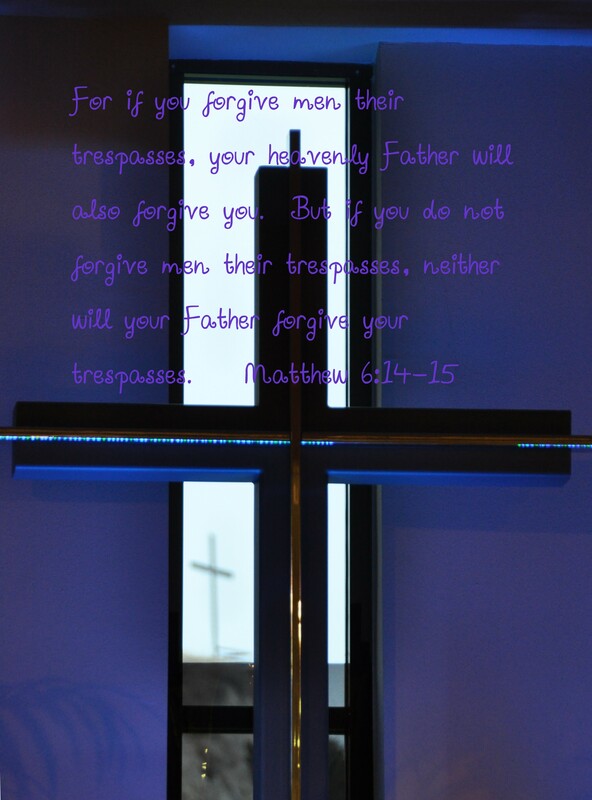 How can I put myself over and above Christ and not forgive someone whom Christ died for and forgave? If it’s an unbeliever, well Christ died to pay the sin debt all humanity. He stands ready to forgive them and embrace them if they repent of their sins and receive Christ Jesus as Lord. His righteousness will be applied to their account and their sin debt will be wiped clean. God doesn’t say, “Forgive someone if they are a fellow Christian.” No, He doesn’t make my forgiveness conditional on their repentance or if they are saved. He tells me to forgive. I have no solid ground to stand on when I choose to be unforgiving. None! Is it easy? No, absolutely not. But God can help me to forgive. It’s a choice that I need to make every day. When the enemy comes along and stirs up hurt feelings, I can choose to remind myself about what God has already spoken about forgiveness. Speak the truth from God’s Word into my life, my heart, mind, will and emotions. 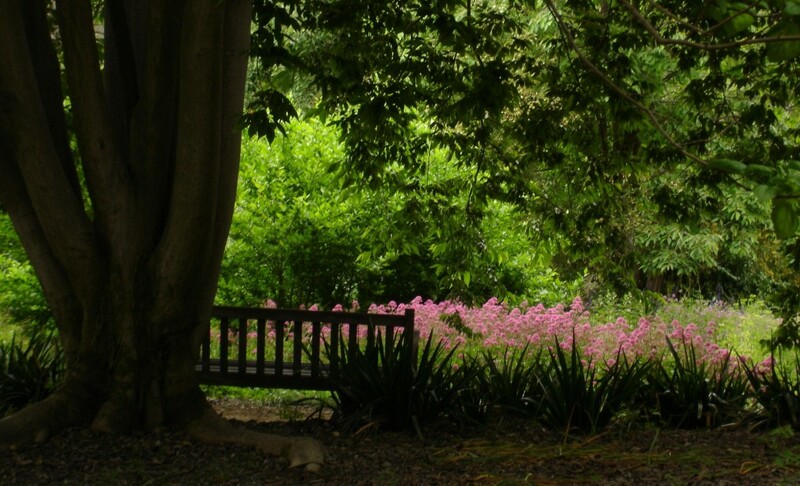 I can ask God in prayer to help my feelings catch up with my will to obey Him and forgive. Another thought I had was about obedience to God. I’m a little concerned about things I see in the church today. It’s seems like we have a tendency to make it about us and not God. We may focus on how we feel. We talk about the benefits we may experience as a result of obedience. But there seems to be a lack or reverence and obedience to God. He is Holy and Righteous and Just and deserves nothing less than our full obedience. Not because we feel like it, but because He is God! That doesn’t mean that our feelings are always in line with obeying God as an act of our will. 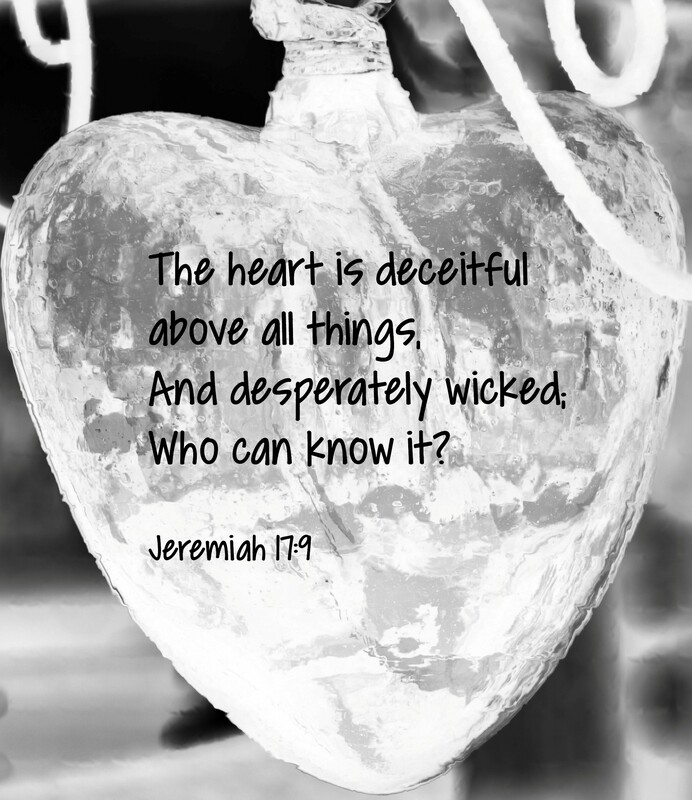 When that’s the case, we can confess that and seek God’s help to heal our hurting hearts. We can strengthen our minds with truth from God’s Word. Lord, help me to love You more with each passing day. Help me to know Your Word, to hunger and thirst for it. Help me to hide Your Word in my heart so that I may not sin against You. Help me to obey You, as an act of my will and out of love for You. In Christ’s precious and saving name I pray…Amen! First and foremost let me say, I love this book! Anne of Green Gables, My Daughter & Me by Lorilee Craker is a lovely and delightful book. In this heartfelt exploration about adoption the author shares about feelings and emotions experienced by adoptees, adoptive parents and biological parents. I’m an adoptee and Anne of Green Gables is one of my favorite books. I think I’ve read every book by famed author, Lucy Maud Montgomery. That’s why I couldn’t turn down this opportunity to read Anne of Green Gables, My Daughter & Me. Throughout the book Lorilee skillfully weaves characters and scenes from much the beloved books, Anne of Green Gables, as she shares about her own life which began with her adoption. Lorilee and her husband Doyle are the forever real parents to their sons Jonah and Ezra and their adopted daughter Phoebe. She also shares about Phoebe’s unique and special journey to become part of the Craker family. I really appreciated how Lorilee shared the birth mother’s perspective. She was open and transparent in her quest to find her birth parents and what happened. Even if an adoptee never seeks out their birth parents, the curiosity remains. Lorilee shared about her own forever and very real parents and what she and her husband experienced when they flew halfway around the world to bring their daughter Phoebe home. Interwoven throughout this book are scenes from the precious books and movies, Anne of Green Gables. This memorable story is about a young girl with carrot red hair who was orphaned and adopted by the unlikely parents of spinster Marilla Cuthbert and her bachelor brother Matthew. Who would ever think that a spinster and bachelor would be the perfect parents for this spunky, feisty and imaginative girl? Anne’s life would be forever changed and filled to overflowing with love and friends on the enchanting and beautiful Prince Edward Island. This story is made even richer as Lorilee shares about author Lucy Maud Montgomery’s life, who herself was orphaned. While her story turned out different than Anne’s, it’s from her rich imagination this beloved character has a special place in the hearts of many young girls and women. Lorilee delves into some painful and deep thoughts and emotions from those impacted by adoption. She tackles the conundrum of how one who is chosen and adopted may focus on being abandoned, rejected and orphaned. Most importantly she shares how God Himself has adopted Christian believers into His forever family. Orphans are very close to His heart. 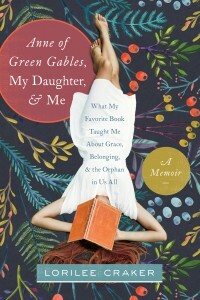 I highly and unreservedly recommend Anne of Green Gables, My Daughter & Me by author Lorilee Craker. It’s filled with grace and truth; it will enrich your life and touch your heart. I would like thank the people at Tyndale House Publishers for the opportunity to read Anne of Green Gables, My Daughter & Me in exchange for an honest review. I was under no obligation to give a favorable review. At church on Sunday morning we are studying through the book of Romans. Our Pastor, Tom Pennington, is faithful to exegete the text. Sometimes it’s painful when I recognize myself in the passage we are studying. Last Sunday was no exception. With a little levity Tom brought some perspective to all the “selfie” rage that’s going on in our world today and asked the following questions. What you would think if I opened up my wallet and whipped out an accordion picture holder and instead of picture of children or family, it was filled with pictures of me? Or what if you walked in my home and the entryway was filled with pictures of me? Tom went on to share that with the selfie trend being so big there’s now software you can load on your smart phone to Photoshop your picture so you are looking good when you upload your latest selfie. Get rid of all those lines, wrinkles and blemishes. That’s not to say that I don’t love seeing pictures of family and friends that they share on Facebook and Instagram. I really do, especially being so far away. But Tom’s illustrations kind of put things in perspective. Where it really got painful is when Tom read through Roman 3:9-20 and said this scripture is a very telling “selfie” word picture of what we are really like. There’s no Photoshop for this word picture from God who really sees what we’re like deep down inside. When I read that description, there’s no denying that I’m that sinner. I can see it plain as day. But praise God, He knew that we are sinners and He provided the perfect remedy for our sin. He gave His only begotten Son, Christ Jesus. And whosoever will believe in Him, he will not perish but have ever lasting life. Thank You Jesus for paying the penalty on the cross for my great and grievous sin. Thank You for living a perfect and sinless life. Thank You Father for accepting Jesus Christ’s sacrifice on the cross as payment in full for my sin. 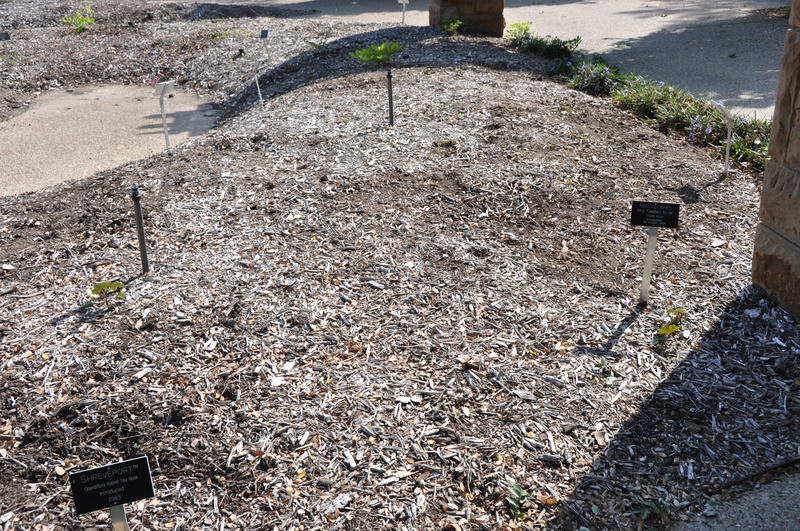 Thank You for giving evidence that is undeniable and raising Him from the grave. Thank You Jesus, that as You are seated at the right hand of the Father You are interceding for me. Help me today to live a life dependent upon You. In Jesus Christ’s precious and saving name I pray…Amen! 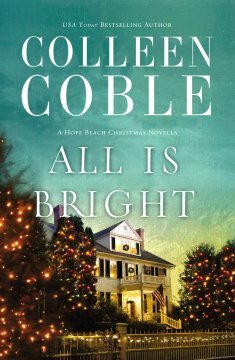 All Is Bright, A Hope Beach Christmas Novella, is the first book I’ve read by author Colleen Coble. I found the book very pleasant and I enjoyed it, but it wasn’t overly deep. The story is fast-paced and before you know it the characters are involved with a mystery. Why is someone intent upon killing Delilah Carter? Over the course of the story we learn about Delilah’s troubled life and get to know her family and friends. As soon as I started reading this book, I felt like I could step right in to the town and see the characters living life. Hope Beach seemed like a place I would want to go. The town, bed and breakfast and the characters were very inviting and likable. I liked how Colleen described the settings and people; she gave details to help paint a picture in the reader’s head, but also left enough for the reader’s imagination to fill in. I found that Colleen had some insight into people and a number of things she said resonated with me. I liked this book, but upon reflection, there wasn’t a lot about the Christian faith and the Gospel message wasn’t weaved into the storyline. A Christian author is in a unique place to share the Gospel where no unbeliever or secular writer would do that. I believe there was one mention of being a Christian. In retrospect, I find it interesting that a Christmas novella, written by a Christian author, doesn’t share the Gospel message. How can you celebrate Christmas without a Savior and know why you need Him? On a good note, the characters were kind and good, with the exception of the bad guy, and immorality was not put on display. In that respect, I appreciated that my faith and values were not assaulted. I will probably read more books by Colleen Coble. I do hope that in her full length novels that Christian faith is woven into the storyline. I would like to thank BookLook and Thomas Nelson Publishers for the opportunity to read All Is Bright by Colleen Coble in exchange for an honest review. I was under no obligation to give a favorable review.